Would you like to see a loved one lead the Iron out onto the pitch this season? Official Football league charity Prostate cancer UK are running a competition that could see you lead out the Iron on the 22nd March 2014, when we face Burton Albion.The Prostate UK site states: "As the Official Charity Partner of The Football League, we will be visiting over 60 grounds* across the season and holding dedicated … Continue reading Would you like to see a loved one lead the Iron out onto the pitch this season? A difficult night in Manchester awaits.. So after Saturday's fantastic (yet unexpected) victory away at Portsmouth we find ourselves heading to Rochdale sitting nicely in 8th position, just outside the Play-offs. A win tonight would almost certainly catapult us into those play off places and that is somewhere that a new manager could only dream of picking a team up.Rochdale have … Continue reading A difficult night in Manchester awaits.. I wrote an article this week which was featured in the Scunthorpe Telegraph's 'Terrace Talk' column in the Sports section of the paper. Below is a screenshot of the finished product. I wrote about the 'Striker dilemma' including my thoughts on Connor Jennings who is firing in freely for Conference Premier side Macclesfield. After 7 games who has impressed and who is flopping? My star man so farSo we are 7 League matches into the season and it's safe to say it's been a strange one. Had we lost or even drawn the match last week at Southend I truly believe the pressure on Laws would have been pretty heavy and cracks may have started to appear. But … Continue reading After 7 games who has impressed and who is flopping? 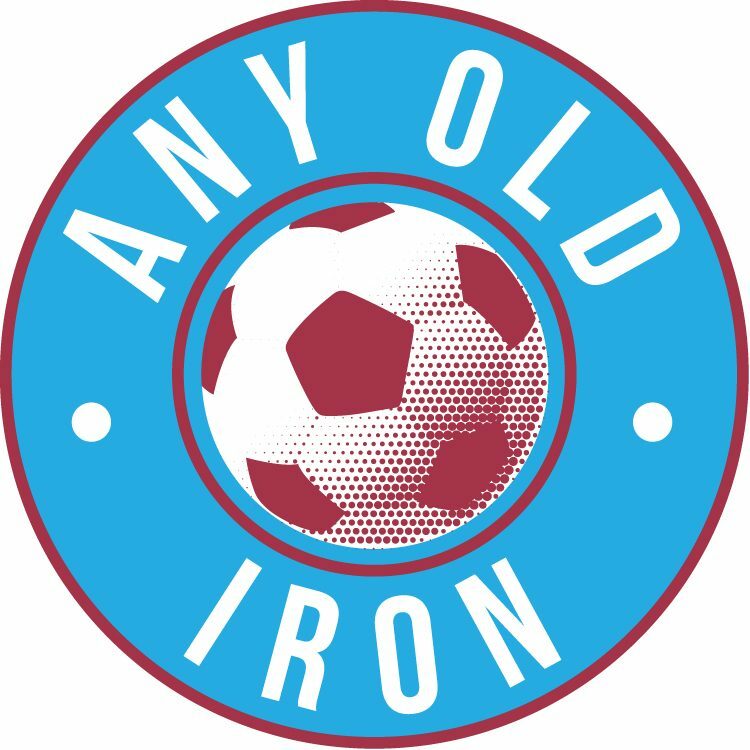 So last Friday saw the Iron claim their second victory of the season away at Southend United and their first since the opening fixture at Glanford Park against Mansfield. It was also the first away scalp of the campaign and the impressive victory leaves us sitting in 11th place, 3 points outside the play-offs.After throwing … Continue reading Ohhhh Chris Iwelumo!